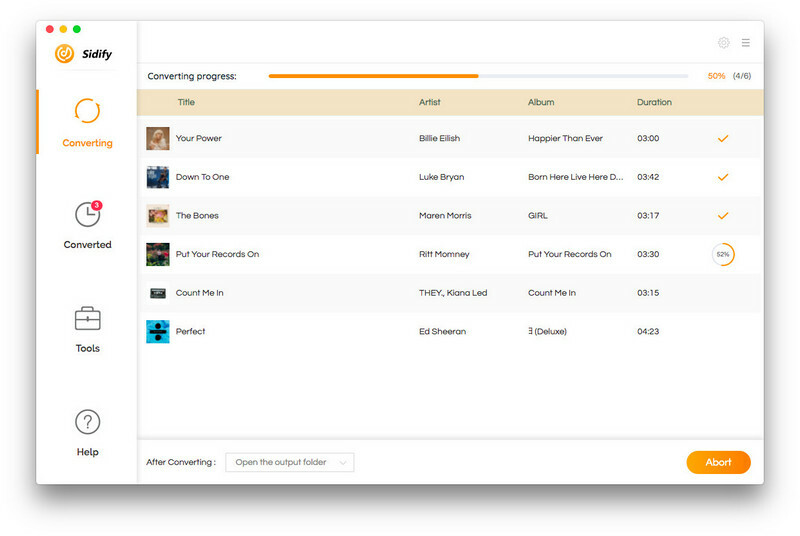 Sidify Apple Music Converter is the fastest Apple Music to MP3 Converter in the market. It can convert Apple Music files to MP3, AAC, FLAC or WAV at 20X faster speed with 100% lossless quality kept within several simple steps. And it also works for iTunes/ Audible audiobooks and iTunes M4P music. 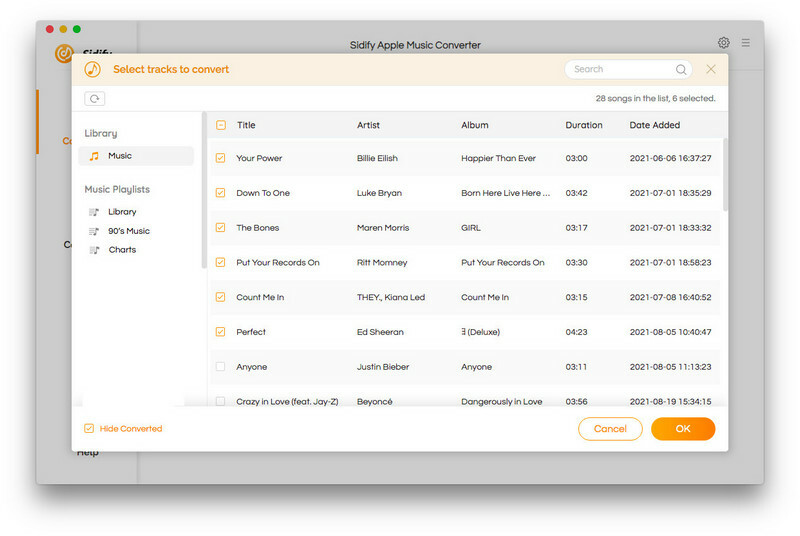 Below is the full guide on how to use Sidify Apple Music Converter on Mac. Step 1Click Menu Bar > Sidify Apple Music Converter > Registration, and you will get the registration window as below. Or you can directly click "Unregistered" in red to open the registration window. Step 2Copy and paste the Email address and product key into the registration popup dialog. Important Notes: Since September 22nd, Sidify‘s products adopt a new registration mechanism in the latest version. 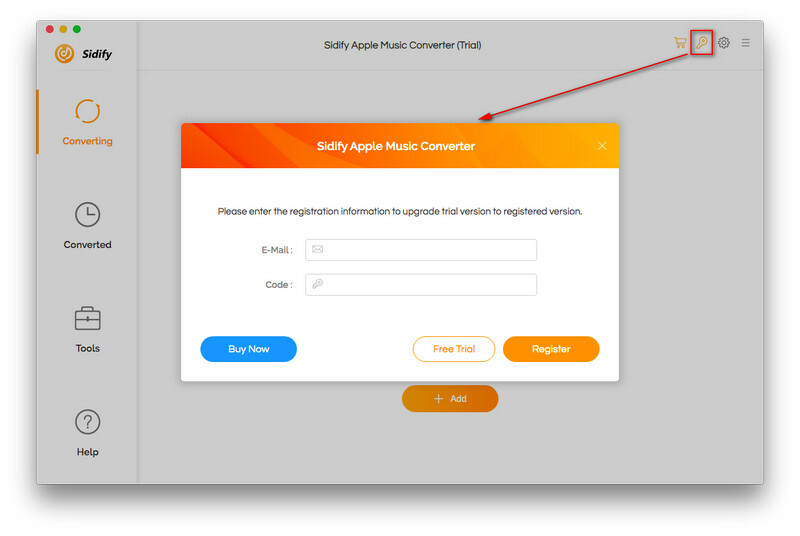 New users who purchased Sidify Apple Music Converter for Mac are required to register the program with e-mail address and registration code. For old users, it's still available to register the program with registration name and registration code. How to Convert Apple Music Songs to MP3, AAC, FLAC or WAV? 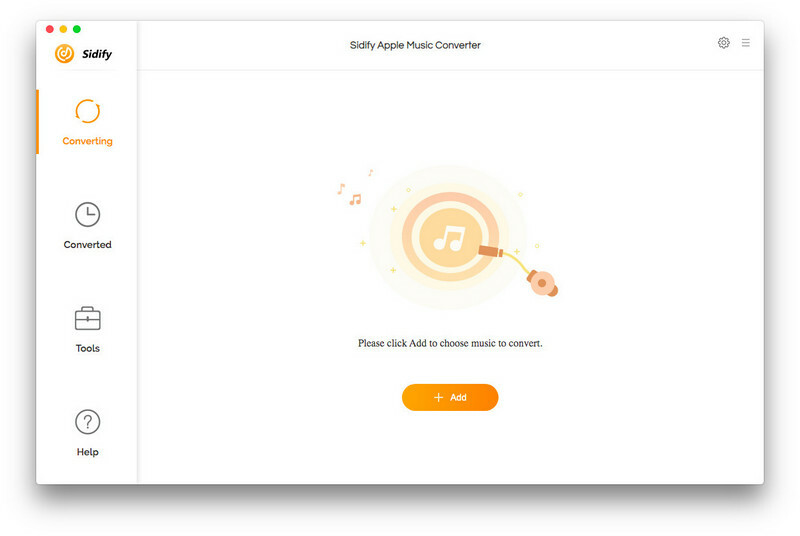 Once Sidify Apple Music Converter is launched, iTunes will be opened automatically. And then you'll see the concise interface of the program as below. Click "Add" button and soon all your iTunes folders will be listed in a pop-up window. You can choose the audio files that you want to convert and then click the "OK" button. If you'd like to delete a selected song, please click "Remove" button to remove it from Sidify. 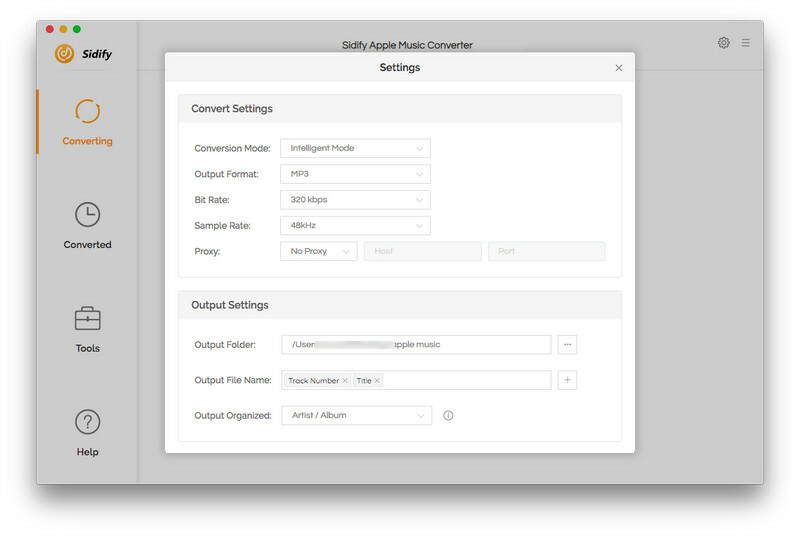 Click the menu bar "Sidify Apple Music Converter > Preferences" or directly click the "Settings" button on the interface of the program to open the Preferences window. The output formats including MP3, AAC, FLAC or WAV are available to be chosen from. Also, you can set the output audio quality as well as the conversion speed. You can convert Apple Music songs to MP3, AAC, FLAC or WAV with maximum 320 kbps kept at 20X faster speed. In addition, you can customize the output path. If not, the output audios will be saved under the default folder. Click "CONVERT" button to start conversion. Once the conversion is done, you can click button to find the converted MP3, AAC, FLAC or WAV audio files. You will find all ID3 tags be preserved in the output audio files.